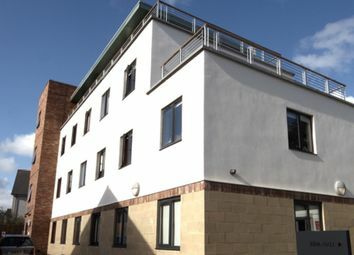 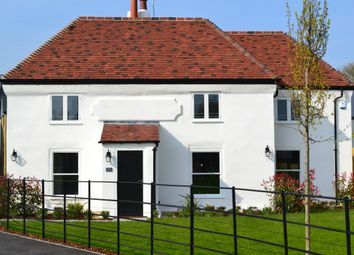 Help to Buy Available - Looking for a new home that has that wow factor? 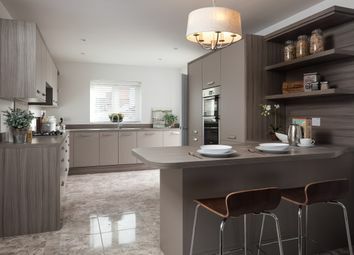 Click here to learn more about this beautiful house and the exciting development that is The Observatory by Pentland Homes. 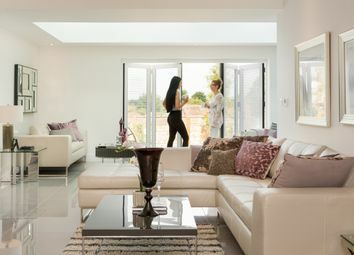 Ask about Part-Exchange - Looking for a new home that has that wow factor? 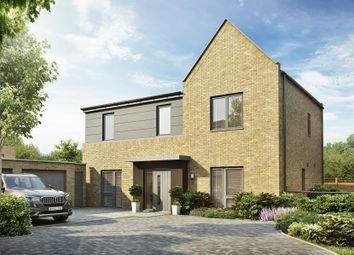 Click here to learn more about this beautiful house and the exciting development that is The Observatory by Pentland Homes. 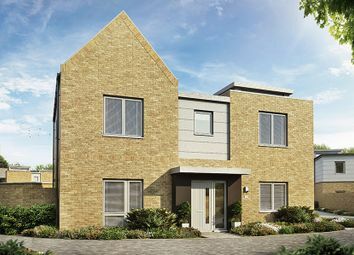 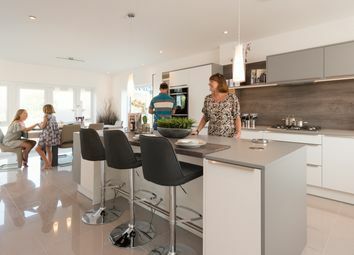 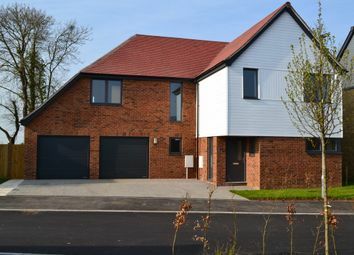 Come see the stunning showhome - Looking for a new home that has that wow factor? 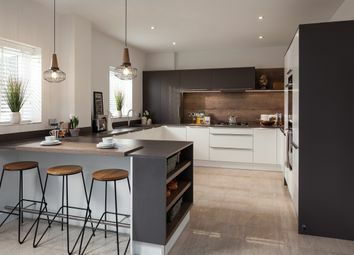 Click here to learn more about this beautiful house and the exciting development that is The Observatory by Pentland Homes.